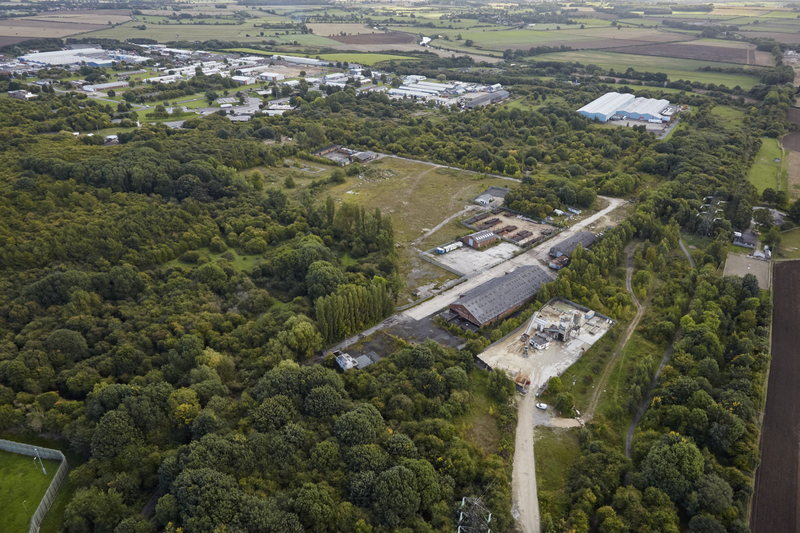 Former munitions factory and retail park adjacent to strategic employment site set within the ‘Golden Triangle’ of Leeds, Harrogate and York. Our comprehensive proposals are subject to a pending appeal. Progress: The site will be promoted for allocation in the Local Plan Review.